Bath Dental Professionals has moved! We built a brand new building to accommodate more services under a single roof. We’ll be open Monday through Friday, 8-5. 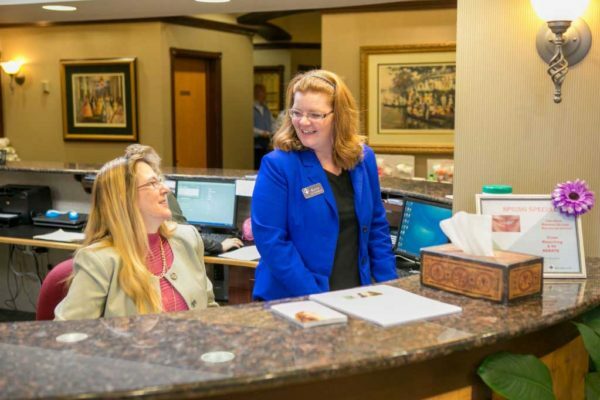 At Bath Dental Professionals, we offer comprehensive, affordable dental services to patients of all ages. 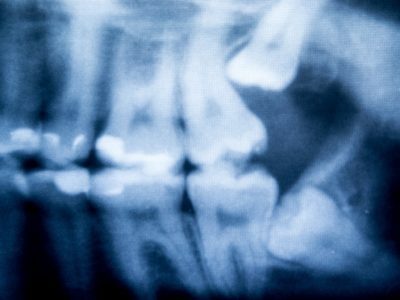 From toddlers to seniors, we address a wide spectrum of dental needs, from routine cleanings to preventative dentistry. Improving oral health increases a patient’s general health and quality of life. Our team in Bath includes many faces familiar to the long time patients of the practice. 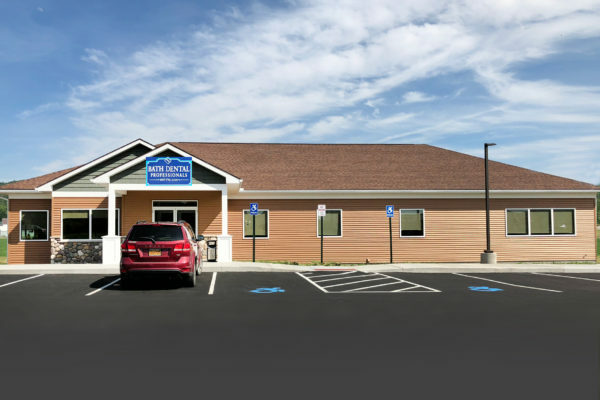 In addition to the services available at this office, patients now have access to specialty care at the Dansville Dental Professionals office, including implant, sedation, periodontics, and orthodontics.